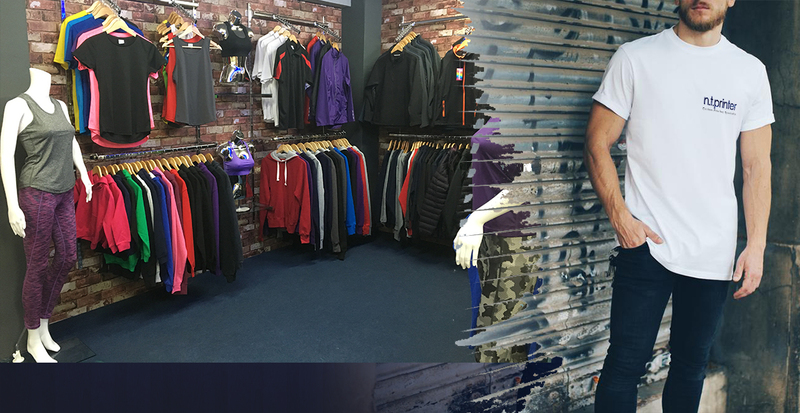 We are a family run professional printing company supplying the very best in custom printed clothing. Whether it’s a one-off t-shirt for a special occasion, a few t-shirts for your stag or hen party or even the complete corporate clothing package, with over 28 years’ experience we are sure we can offer you the very best in quality and service. Choose from thousands of top quality products available on our online catalogue with over 140 suppliers & brands or visit our shop in Norwich.